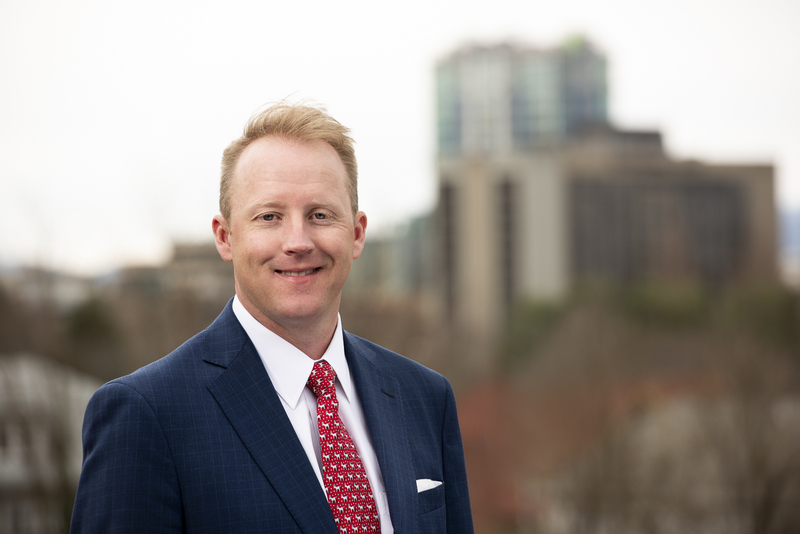 Yancey County native and friend Chad Ray Donnahoo joins Brian Elston Law as attorney and shareholder. Chad’s focus is representing employees in workers’ compensation and personal injury matters. 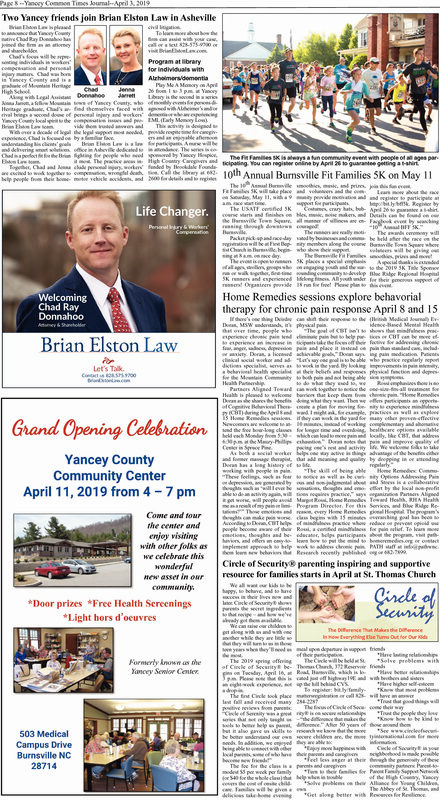 As a result, and more importantly to Chad, his new role allows him to give back to local Burnsville and Yancey County friends and family. Chad was born and grew up in Yancey County. He is a proud graduate of Mountain Heritage High School. Although a resident of Weaverville, Chad can regularly be seen enjoying meals at Garden Deli with friends and family on the weekends. Chad joins Legal Assistant Jenna Jarrett, a fellow Mountain Heritage graduate. His arrival brings a second douse of Yancey County local spirit to the Brian Elston Law team. Together, Chad and Jenna are excited to work together to help people from their hometown of Yancey County. If you are searching for a Burnsville personal injury lawyer or Yancey county workers’ compensation attorney, Chad will be happy to represent a familiar face and fellow native. Chad Donnahoo joins Brian Elston Law ready to serve fellow natives in workers’ compensation and personal injury matters.